If you’re trying to find authentic vintage womens clothing near Healdsburg, you don’t have far to look. 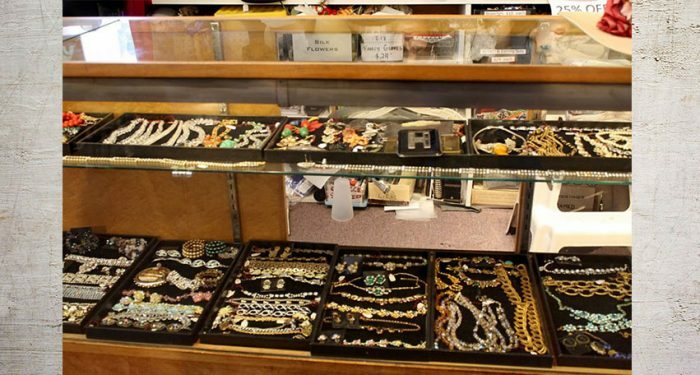 Head down the 101 and exit at Downtown Santa Rosa to visit Hot Couture Vintage Fashion in Historic Railroad Square! We’ve been in the exact same storefront here for the last 35 years, consistently building an enviable collection of beautiful womens vintage clothing from the 1940s through early 1980s, with select pieces from as far back as the 1890s when available. If you have a unique sense of style and appreciate vintage fashion, you absolute have to come see us. Why choose vintage? There are lots of reasons. It’s affordable, durable, eco-friendly, and fashion-forward. No matter which store you shop at these days, you’ll undoubtedly come across new clothing that borrows heavily from classic vintage style, like halter dresses or pencil skirts. These styles endure because they’re beautiful and work for a variety of body types and personalities, whether you like the bold colors of the 60s or the polished look of the 40s. 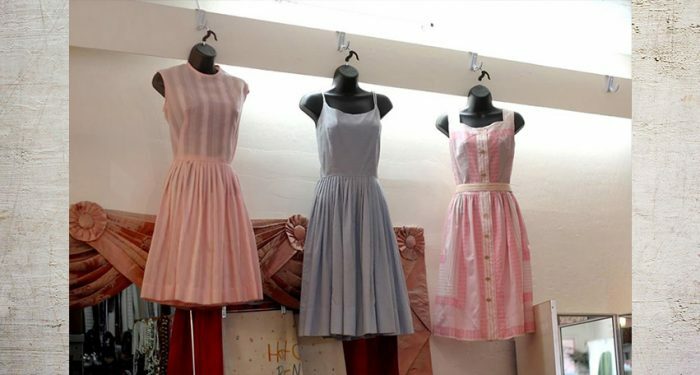 You can find authentic vintage womens clothing at our shop near Healdsburg that you can wear to school, work, a girl’s night out, a party, an event, and much more. Besides the killer looks you can put together, you’ll also be investing in high-quality pieces that were made to last. Today’s clothing is created quickly and cheaply, resulting in seasonal pieces that fall apart within a few years if you’re lucky. Womens vintage clothing was made to last, with durable textiles and skilled stitching. This makes vintage clothes a budget-sparing option, since you have to buy clothes much less often to replace those with too much wear. The textile and clothing industry is huge and widespread. They’re also the second-largest polluter in the world, exceeded only by the oil industry. By opting for vintage clothing instead, you’re wearing clothes that already exist and not pumping more money into a damaging industry. 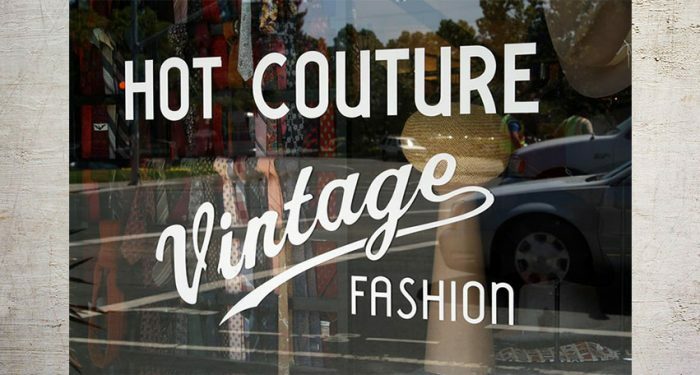 Regardless of your reasoning, you can find a huge selection of seasonal and on-trend authentic vintage women’s clothing near Healdsburg when you visit Hot Couture. Need fashion advice? All you have to do is ask! We love helping people style an entire outfit.